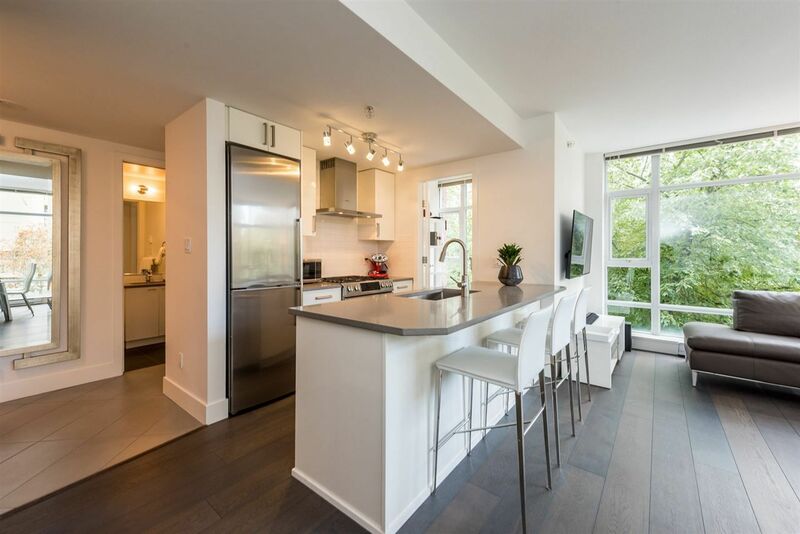 I have sold a property at # 304 528 BEATTY ST in Vancouver. I have sold a property at # 003 528 BEATTY ST in Vancouver. I have sold a property at 302 528 BEATTY ST in Vancouver. 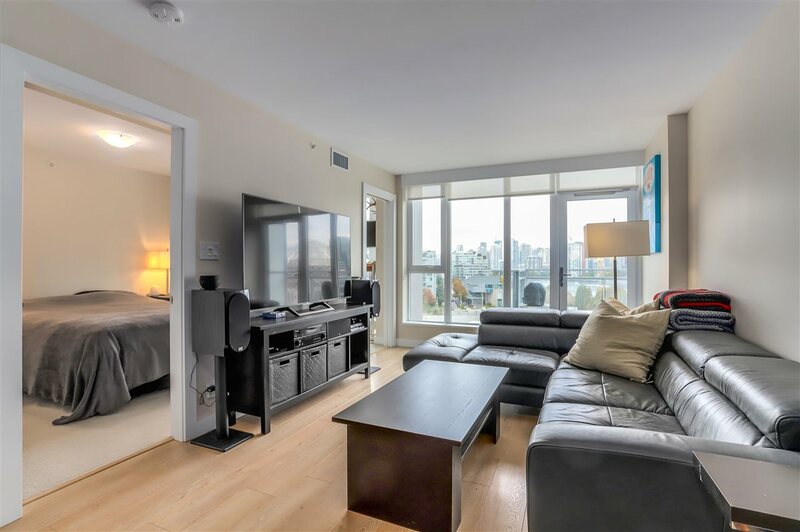 I have sold a property at # 203 528 BEATTY ST in Vancouver. I have sold a property at # 704 528 BEATTY ST in Vancouver. I have sold a property at DT Downtown, VW Vancouver West.